Wine Barrel Australia is a leading Australian owned and operated company that offers premium quality empty wine barrels for sale. Made of the best French and American oak, these empty barrels can have countless different uses and be the perfect decorative piece to enhance any event, home or work space. Our empty wine barrels for sale are excellent to store wines, beers and spirits, taking into account they are made with the purpose of preserving a fermented liquid for a long time, our empty wine barrels are the perfect feature if you are looking for functionality and an excellent decorative piece. As one of the leading importers in Australia, we can assure our empty wine barrels for sale are genuinely made with the best wood. 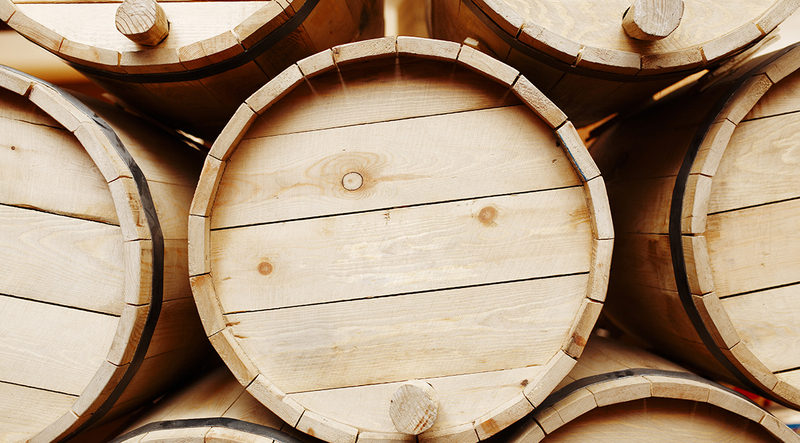 These barrels are imported from the best wineries across the world. Our excellent quality empty wine barrels for sale can also serve as furniture, if you want to give your living room or your dining room a complete change of look you can use one of our empty wine barrels for sale as a table in the middle of the room as a unique centrepiece. Our friendly team of experts are always ready to help you with anything you need to know or want to ask about our empty barrels for sale. 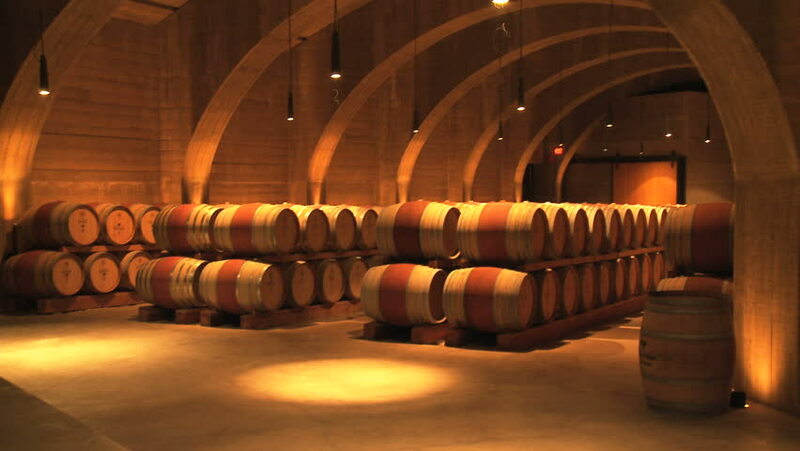 You can contact Wine Barrels Australia for immediate assistance if you are planning to have these empty wine barrels for sale as part of your decoration. 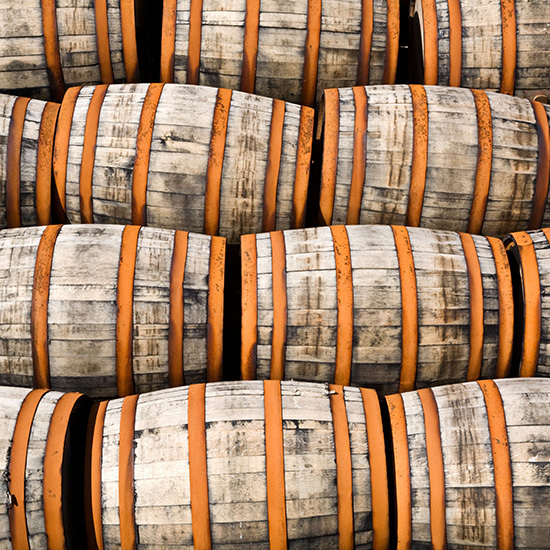 Here at Wine Barrels Australia, we are dedicated to providing first class customer service, which is why we provide you with the best empty barrels for sale that do not require you to compromise your budget. Speak to us today to find out more information about our range.